What is it about frogs that just make us smile? They pose without realizing it! 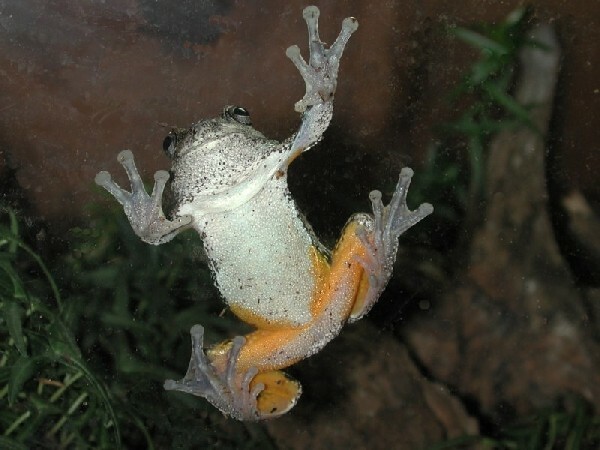 This cute gray tree frog is just hanging out in our herp photo of the day, uploaded by kingsnake.com user gerryg!